You will cover units that explore the workings of the English Legal System including: the court hierarchy; how laws are made and interpreted and the people who work within the system. 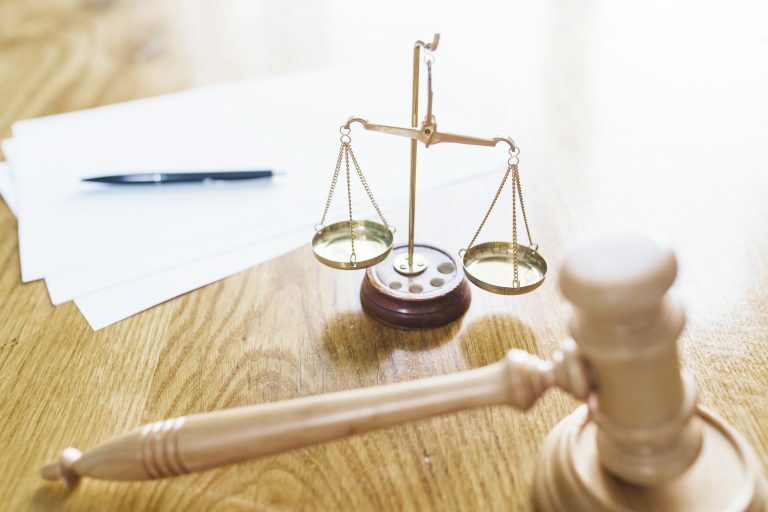 You will discuss both civil and criminal process as well as looking at aspects of negligence and personal injury and the issues surrounding human rights. You will have the opportunity to visit local courts, practice interpreting laws and case judgements and, subject to student interest, participate in a mock trial. Criminology is the scientific study of criminal behaviour. The focus of Criminology can range from crime scene investigation to theories surrounding why individuals commit crime and the effects of prison on the individual and society. Criminology incorporates both aspects of Psychology and Sociology. 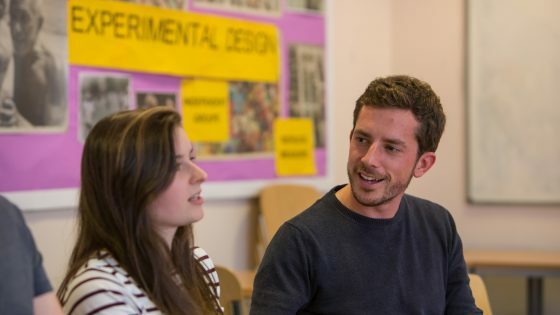 The Psychological aspects of Criminology focuses on the individual, whilst the Sociological aspects of Criminology focuses on society as a whole and how issues within society might be responsible for encouraging a criminal career. Topics covered on the course include the Criminal Justice System and its effects on society, Theories of Offending, Crime and Deviance, plus much more!